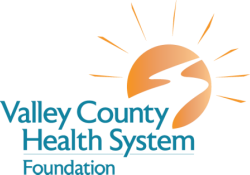 ﻿The VCHS Foundation accepts donations in the form of monetary gifts, planned gifts, and many others. Your donation can be made in honor of or in memory of someone special, in tribute of a VCHS associate or volunteer, or designated to benefit one of the funds listed below. All donors who cumulatively give $1,000 or more will be listed on our donor wall and those who make planned gifts will also be honored as members of our Legacy Society.